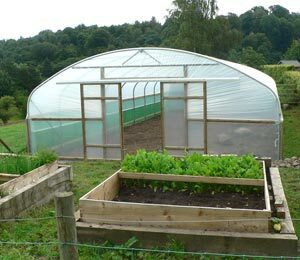 In permaculture, design comes from a deep and thorough understanding of a site and the needs of those who will use it (human and animal). 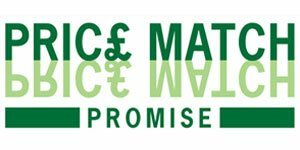 You will start with patterns – both natural patterns and patterns of behaviour – to work towards a system that functions optimally. 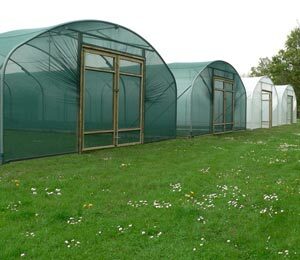 By analysing the various elements of a system and their interactions, we can develop a plan the works for us and for the site in a broader sense. 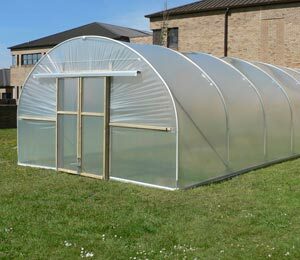 Zoning may already have helped you to find the best location for your polytunnel. 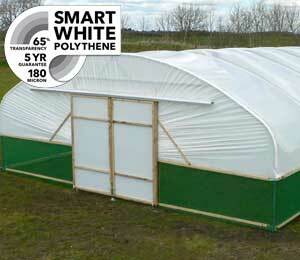 It can also help you decide the best layout for inside your polytunnel. 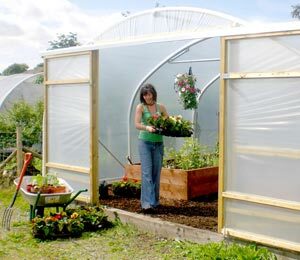 In permaculture, these abstract conceptual boundaries around your home, called zones, are used to determine the best location for each element of the design based on how much time and attention you will need to lavish on each. 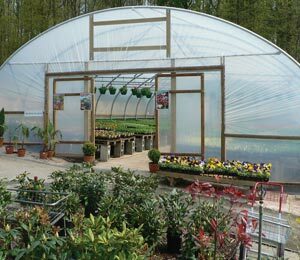 It may seem obvious, but elements visited most often, which require the most care, should be closest to the home on a larger scale – perhaps closer to the entrance of the tunnel in a smaller-scale system. 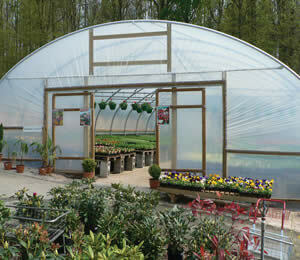 Which zone a polytunnel should be located in will depend on what is grown within it and how intensively. 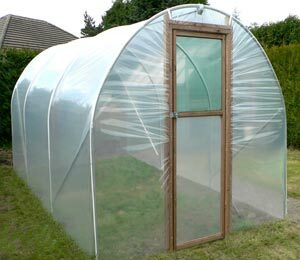 Obviously, a kitchen garden polytunnel will need to be far closer to home than a farming polytunnel with larger scale operation and less intensively managed crops. 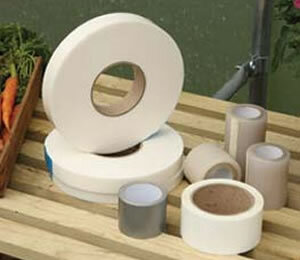 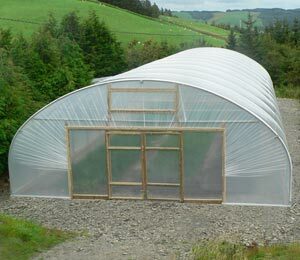 Likewise, how the polytunnel is laid out should also depend on what elements are included within it. 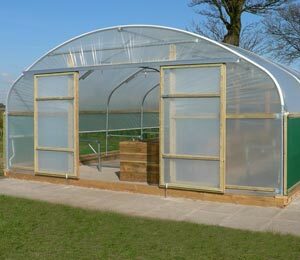 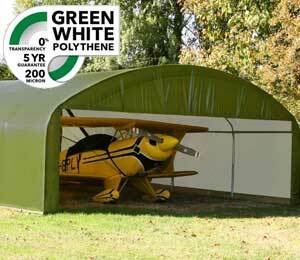 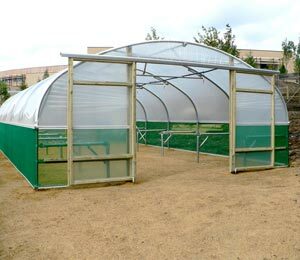 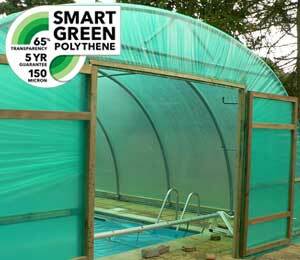 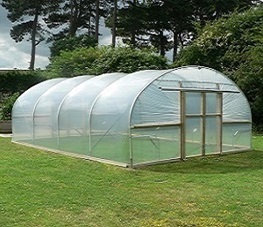 Other factors may also determine the best location for your polytunnel. 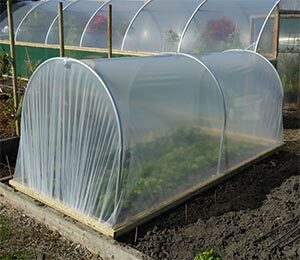 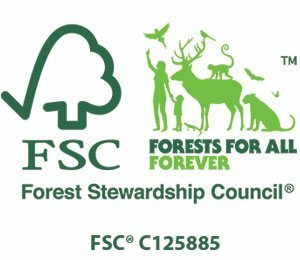 Sectors such as sunlight, wind and water flow will all help you to determine where to position your polytunnel and other elements of garden design such as compost heaps, a chicken coop perhaps, ponds, and orchards, individual fruiting trees and other outdoors growing areas. 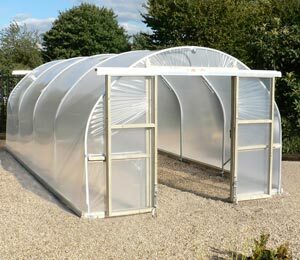 On a smaller scale, remember that certain sectors may also help you to determine the best layout inside your polytunnel. 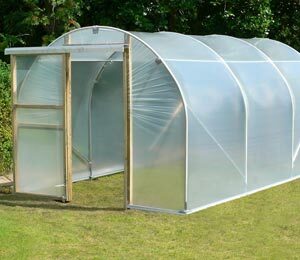 For example, you may place taller plants to shield smaller ones from the sun in the hottest part of the day in summer, while you may wish to avoid casting too much shade in the colder months. 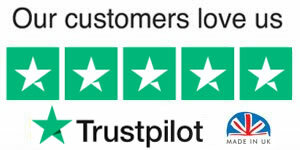 You may wish to block, channel or welcome the incoming energy. 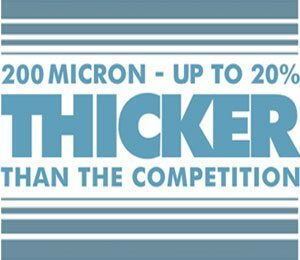 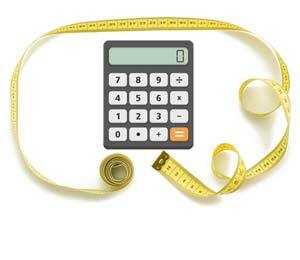 Good design will always take sectors into account – even those on a very small scale. 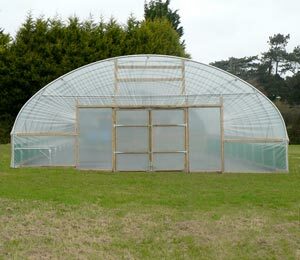 After thinking about sectors and zoning, you should have a good idea of how your polytunnel will interact with elements around it, and also what elements will be within, and how those will interact. 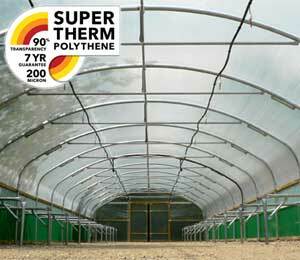 Analysing the elements of a polytunnel system and designing with them and their interactions in mind can help you to get the best possible yield from your space, no matter how small.